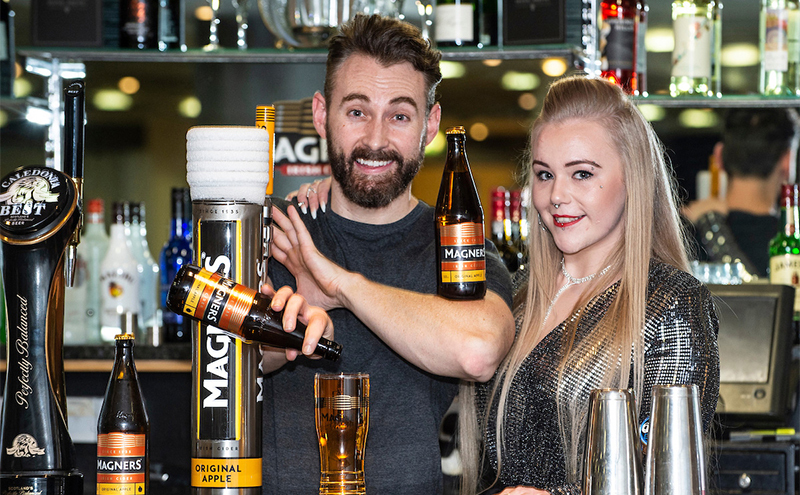 A DOZEN students toasted Magners after graduating from the Magners Employability Programme. 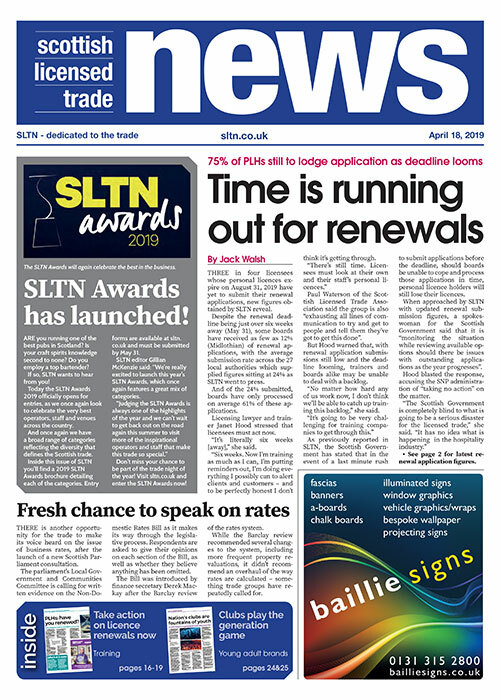 The scheme, run in conjunction with Tennent’s Training Academy and Celtic FC and now in its fourth year, is designed to help unemployed people to find careers in hospitality. This year focused on bar skills and covered the basics of bartending, from how to pour the perfect pint through to mastering barista skills. The course also included classes in customer and drinks service, professional cocktail skills and a whisky masterclass. Four of this year’s graduates are said to have already secured jobs. George Kyle of Magners said it’s “been fantastic to witness the growth in confidence of this year’s participants”.